We are a leading Exporter of parts cleaning water heaters, process water heaters and deionized water heaters from Hyderabad, India. Owing to our in-depth domain expertise, we are offering a high quality range of Parts Cleaning Water Heaters that is used for various industrial applications. This is stringently tested by our quality controllers in order to deliver flawless range at clients end. 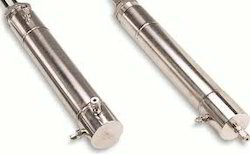 These heaters are tested on several parameters of quality before delivering to customers. Moreover, clients can avail the offered heaters from us at market leading prices. Our company has achieved laurels for offering Process Water Heaters to the clients. These products are used in various industries, big hotels, restaurants and resorts to boil water. Offered range is made by modern techniques that adopted in huge infrastructure facility with better efficiency, low maintenance and long lasting service. Water Heaters are carefully tested before delivery to ensure customers with proper functioning products. 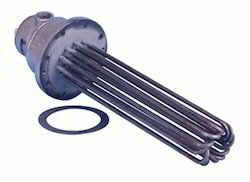 These products are frequently used device during winters and highly demanded in almost every industry for heating water. As a leading market name, we are committed in providing a world class collection of Deionized Water Heaters. Designed and developed with utmost precision and accuracy, these are widely appreciated and acclaimed owing to their functional efficiency and longer life. Also, this water heater is firmly checked under the direction of quality managers on varied quality aspects that are set by the industry. Our customers can get these from us at most affordable rates. 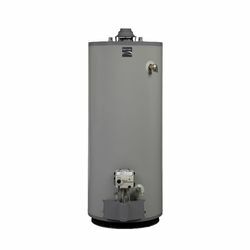 Looking for Industrial Water Heaters ?